We are proud to offer a wonderful line of Women's Spa Uniforms. 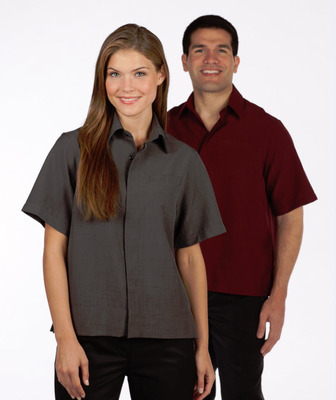 We have a great procuct line of men's spa uniforms which complement our women's spa uniforms. When outfitting your spa or salon staff for the job, one thing is for certain: comfort and professionalism is key! Spa and salon professionals work hard day in and day out to professionally pamper guests and soothe their spirits. So, make sure they're dressed for this demanding job with Averill's Sharper Uniform's selection of premium-quality beauty therapy uniforms and spa uniforms. 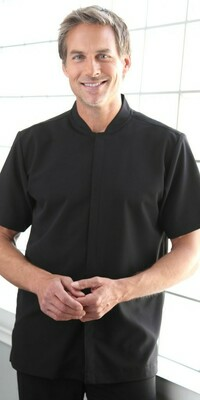 We have the go-to styles and professional spa uniforms and salon uniforms for both men and women. Our spa uniforms are all made from durable yet comfortable fabrics that will allow your staff to work in comfort all day long. 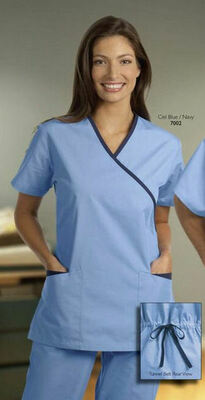 We offer spa and salon uniforms in classic colors and styles that will stand the test of time. Our spa uniforms and beauty therapy uniforms will only add to the overall ambiance and peacefulness of your spa. 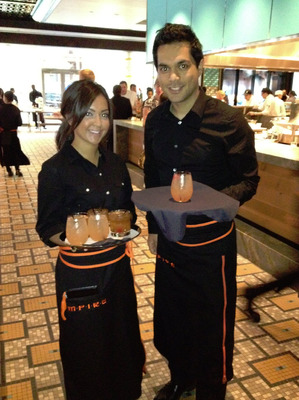 Your guests will be impressed when they see the attention to detail, the style and the sophistication that comes from a well-dressed staff. Alternately, your staff will feel more polished, comfortable and confident as they perform a variety of spa services for their guests. Putting one's best foot forward by providing the staff with the very best, highest-quality uniforms makes good business sense for everyone! 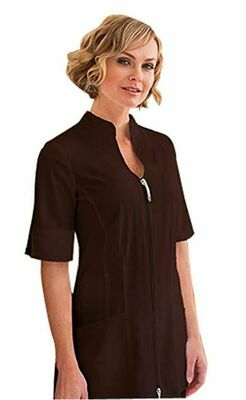 Outfit your spa and salon staff with the spa uniforms from Averill's Sharper Uniforms. It's always a great idea to make an exemplary impression. Have questions? Give us a call today. Highly stylish Sahar spa jacket available in four beautiful colors! 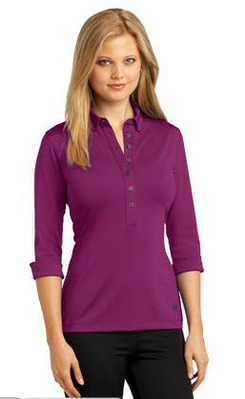 Ladies fitted Smock available in lots of fantastic colors! Solid Color Tunic available in Petite and Misses sizes. Moisture management and scotchgard protection. Clean lines and soft, stretchable material make this men's spa top a favorite! Designed to fit everyone, this stretch spa pant flexes and moves as you move! 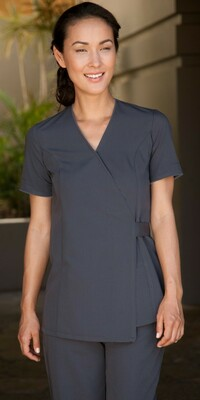 Solid tunics have a traditional cut with two front pockets, available in 3 colors. Multi-purpose shirt, great for either front or back of the house.